360° photography allows for higher quality and sharper images than VR video cameras, and is perfect for real estate, travel & tourism. 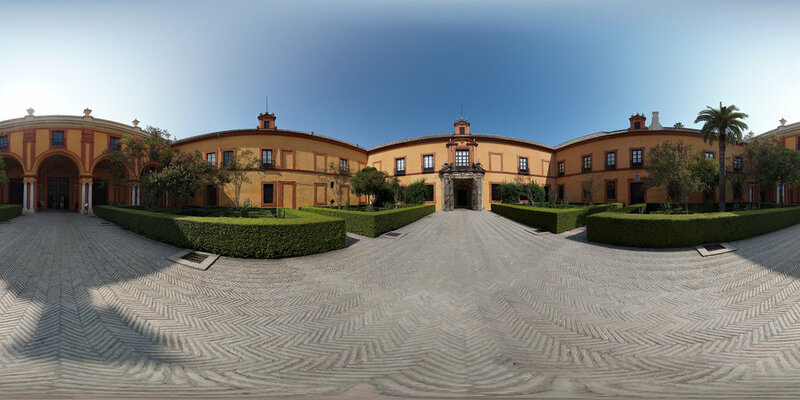 Stunning 14K panoramas can be linked together in a virtual tour! All our 360 photos are stitched perfectly and colour corrected with tripod removal for a seamless image, delivered in up to 14K resolution. The level of detail captured in our photographic panoramas is far superior to that possible with VR video cameras. All images are delivered ready for instant integration with social media and web platforms - including Facebook, Website and Google Maps. 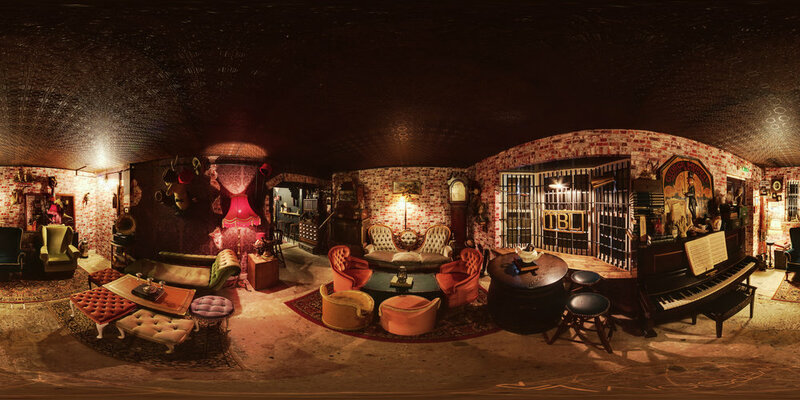 Preview some of our 360 photos in the gallery below.